Kirsten offers relaxed and professional family portrait sessions throughout Great Southern WA including Denmark, Albany, Walpole and Mt Barker. Studio and on-location photography sessions for kids, babies, maternity and all generations of your family. Choose your favourite outdoor location or have a studio session at Photographica’s Denmark studio. Studio sessions are available in your home for a small fee. 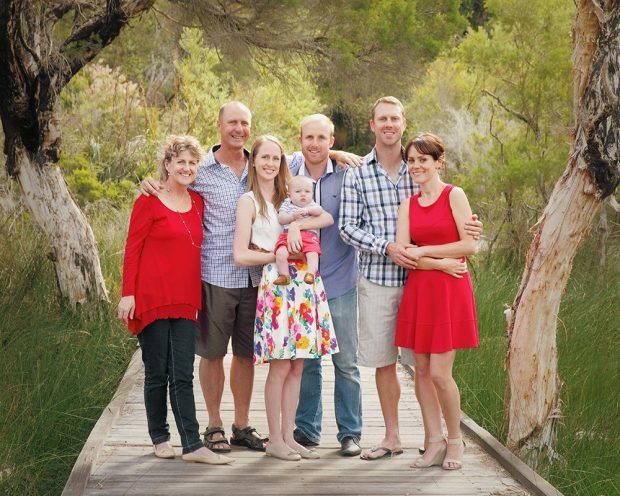 Kirsten provides a warm and enjoyable portrait experience celebrating your family.